Thanks, this is great. I have seen so many people ask for the slides, especially for the two drops with the tag clouds, which are great. 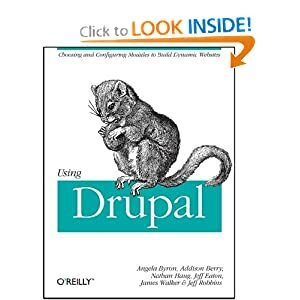 I think this is a pretty slick (complete yet short) summary about Drupal and it will be great if more people see this or derivates. What's the license? I nicked a couple of the slides from Dries's 2004 Vancouver presentation, which is in the contributions repository. So the presentation is licensed under GPL, with the exception of the Barcelona group photo, which needs to be attributed to the photographer (the rest of the images were carefully selected from the Wikimedia Commons) . I can see using these to kick off DrupalCampWisconsin. webchick, could you tell me what this thing is? is it available as a module of custom work? That this is just some custom HTML to embed the Flash placed in the "page header" field of the View, but I'll send Geoff an e-mail to inquire. yeah perhaps. It would be cool if you could feed content to such a flash thing through views or views rss/xml output. They make a nice graphing tool too. It uses external XML lists, it probably wouldn't be that hard to set something up dynamically. Very well structured presentation, good job. Thanks for sharing this. Nice presentation consist of many usefull plugin. 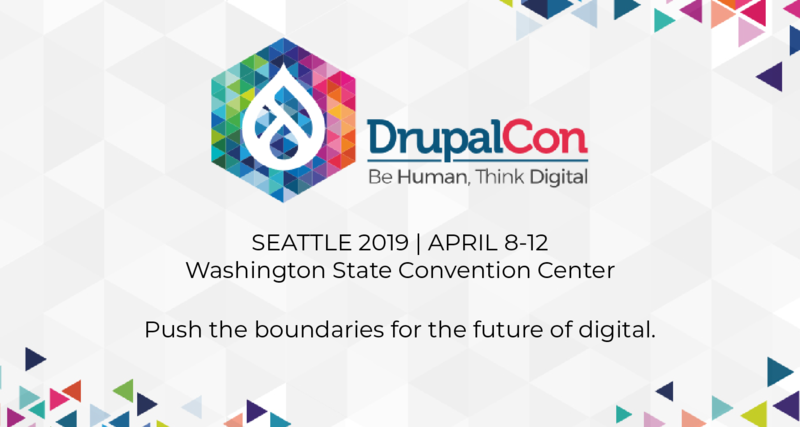 The speaker started with Drupal just about 2 years ago, but her expertise is far beyond that. Great passion, I guess.